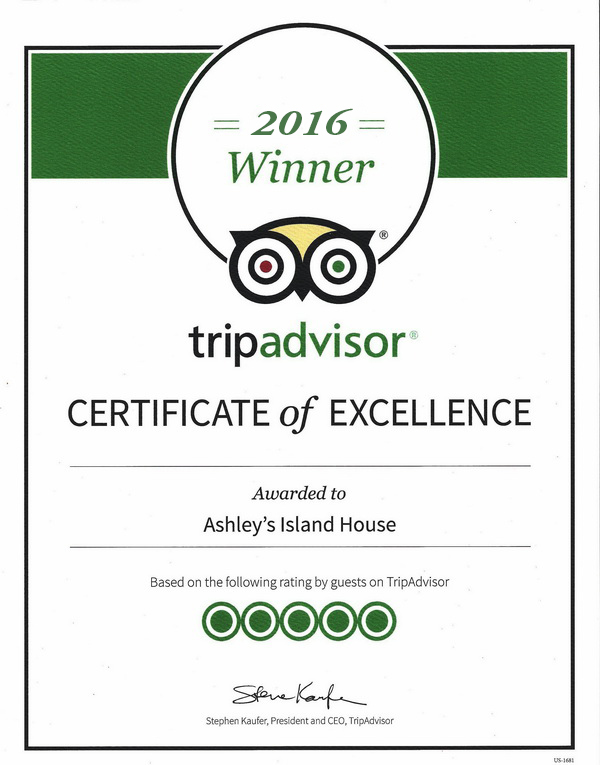 Thank you for your interest in Ashley's Island House B&B! We do not have online booking enabled at the moment. For up to the minute availability, please call us at 419-285-2844 between 9am-9pm daily or just email us. Or, as another option, check out our: live avilability calendar to see what is open.